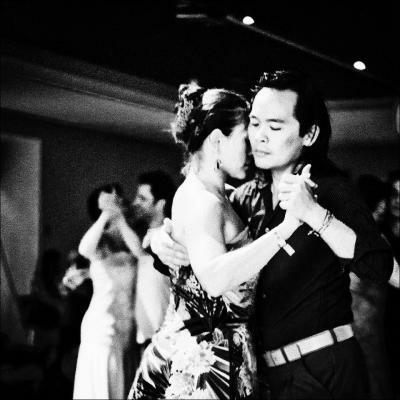 In the last week of 2016, we will host the third edition of the TangoTrain, a milonga-week in Amsterdam, combining the efforts of nearly all local tango organisers. More than a week full of milongas, from X-mas Eve until New Year’s day, hosted by Amsterdam’s finest, in both regular locations and special venues, giving you a real flavour of our dynamic local scene! We welcome you to join us for a great time in Amsterdam! From 24 December 2016 until 1 January 2017 (or anything in between). We give you an 9 days tango streak, with multiple milongas from early afternoon till late at night. Giving you the opportunity to experience a magical time in our tango city, in a 17th century background! Together we have planned some 16 milongas (so far), some even giving you the chance to enjoy a fine dinner on site! No registrations or bookings needed. You can just hop on any wagon… ehm milonga, as you please. And this way create your own ride around our awesome city!